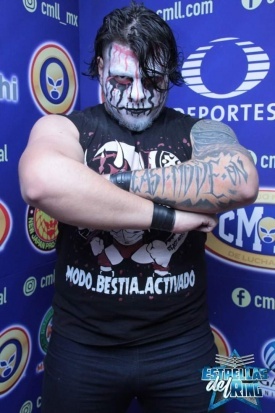 Younger brother of Demus 3:16 and opening match rudo in CMLL. Hasn't established himself since debuting in 2012 (just after he turned 17), but is still very young. This page was last edited on 16 March 2019, at 14:35.